Clear! 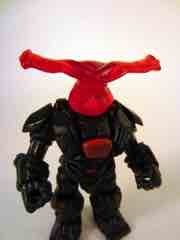 The TheGodBeast Customs Glyos Red Sharkorvor Head Glyos Accessory is a head you'll wish you bought - it's nice. So read on, and come back tomorrow for more! 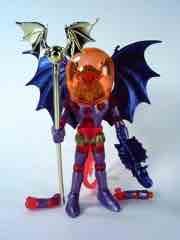 We're about a month out from the movie toys - sooner if leaks happen. 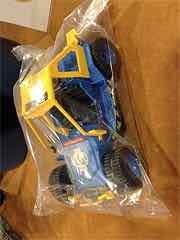 As we wait, check out In Package Images for Transformers "Age of Extinction" Product from The AllSpark. Hound is loaded with guns. Galvatron has a swell box. 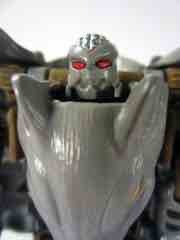 And Slash, well, dinobots with feathers! 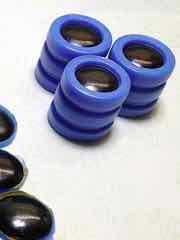 More blue! The Onell Design Glyos Ecroyex Mimic Armorvor Action Figure looks like a lot of other great figures - there's plenty to love in this design. So read on, and come back tomorrow for more! 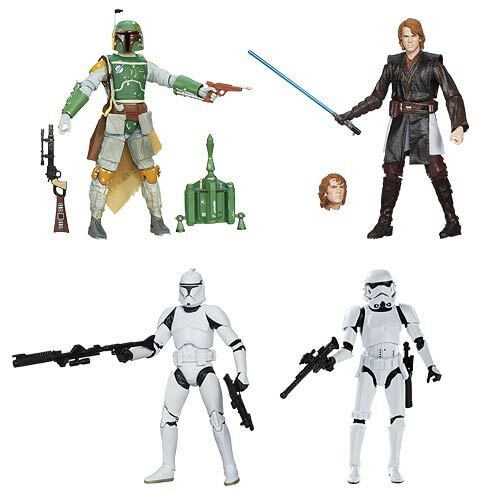 Ad: Entertainment Earth has Star Wars Black Series 3 3/4-Inch Action Figures Wave 4 sets and cases up for pre-order right now! 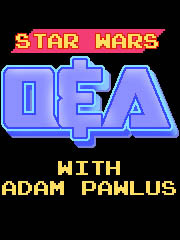 Returning favorites Bastilla Shan and Dak Ralter join Yoda, Luke, a Snowtrooper, and first-timer Toryn Farr. If you order this (or anything from our sponsor) after clicking the above links, we get a small kickback and it helps continue to fund this site. 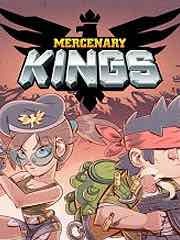 New to the Playstation 4 this week: Mercenary Kings, a $20 2D action game. 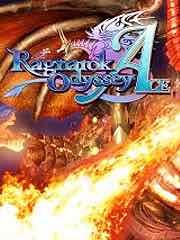 New to the Playstation 3 this week: Batman Origins: Blackgate Deluxe Edition, BlazBlue: Chrono Phantasma, MLB 14 The Show, Jimmie Johnson�s Anything With An Engine, and Ragnarok Odyssey Ace. 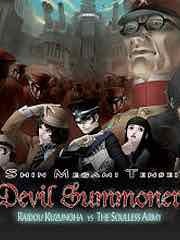 New PS2 classic games this week: SMT: Devil Summoner: Raidou Kuzunoha Vs The Soulless Army for $9.99. New to the PSP Vita this week: MLB 14 The Show, and Ragnarok Odyssey Ace. Three face! The Four Horsemen Outer Space Men White Star Metamorpho Action Figure is a great sculpt with a spectacularly boring paint job. So read on and come back tomorrow for more! Ad: It's time to pre-order tons of new toys at Entertainment Earth! 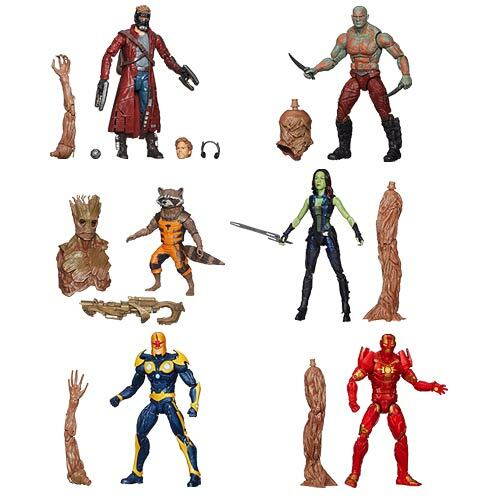 New Marvel Legends are up for the ordering, based on this year's soon-to-be-a-classic Guardians of the Galaxy. Ad: It's time to pre-order Amazon's Guardians of the Galaxy Marvel Legends! You can order single figures right now, they're due in a couple of months. Or you can just cry when you can't get Rocket Raccoon later. If you order some (or anything from Amazon) after clicking the above links, it helps keep the lights on. "Batman: Arkham Origins Blackgate - Deluxe Edition amplifies the 2.5-D game with new maps, enemy encounters, difficulty levels, batsuits, and enhanced visuals. A companion game to Batman: Arkham Origins, players can continue the storyline of the console version and discover more details of the Dark Knight�s past. Featuring stealth gameplay, free-flow combat, and Batman�s famed arsenal of gadgets, the genuine Arkham experience is reproduced in a deep, action packed side-scrolling adventure." Blue! The NiStuff 481 Universe Maigus Action Figure has a lot of color, and is totally worth picking up. So read on and come back Monday for more! It's finally coming. 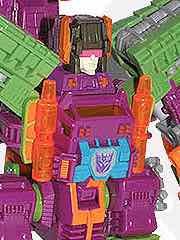 Joining Ferak and Cannonball is the Botcon 2014 Scorponok. 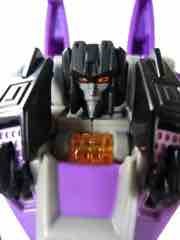 The Decepticon is the Energon Scorponok body with an altered body and a different head - and G1 deco. No price for the set was listed yet. 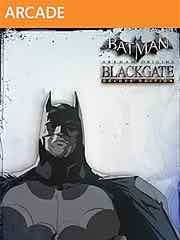 This week's Wii U offerings: Batman: Arkham Origins Blackgate - Deluxe Edition. 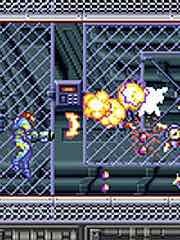 The Wii U Virtual Console has a classic GBA game with Metroid Fusion, Advance Wars, and Mario & Luigi: Superstar Saga. Each is $7.99. This week's batch of titles on the 3DS eShop: 3DS games include Rusty's Real Deal Baseball, Mystery Case Files: Ravenhearst, and Mystery Case Files: Dire Grove. Less evil than he looks! 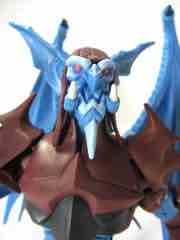 The Mattel Masters of the Universe Classics Lord Dactus Action Figure is an impressive chunk of plastic, coming complete with big wings, huge armor, and massive legs. It may be the biggest "basic" figure in this entire line. So read on, and come back soon for more! 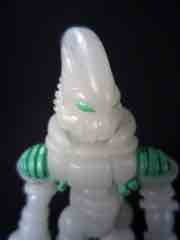 Via the Glyos News Dump: Ni Stuff Drop Right Now. This one snuck up as a surprise, and a few items are already sold out. Some new heads and other pieces are available, so do check that out. Last week's episode of Community featured Custom G.I. Joe Mutineers Action Figures based off a mix of current and original G.I. Joe and, surprisingly, Star Wars action figure parts. 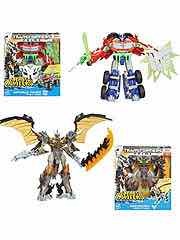 Obviously there are no known plans for a release of any of these, but the way I see it Hasbro and the G.I. Joe club could put something together for convention season next year. I'd shell out a hundred bones for a boxed set of these guys and a "submachopter." To watch the full episode, click here. From a purely mechanical perspective, it's great - they got a lot of the voice actors, nailed the animation style, and inserted some toy commercials. If NBC doesn't renew Community, maybe Adult Swim can look into renewing this. Glowy! The Burger King Universal Monsters Down for the Count Dracula is a swell old figure and you owe it to yourself to get one - so get one! It's cheap. So read on, and come back tomorrow for more! 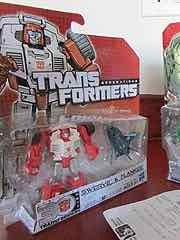 According to TFW2005, Tailgate and Skrapnel are out in the Phillipenes. As far as I've heard, these are not expected in the USA until around June - so start drooling, or order online, or both. Purple and black! The Hasbro Transformers Generations Skywarp may be the best take on this mold, even better than its Japanese equivalent which lacks black. So read on, and come back tomorrow for more! 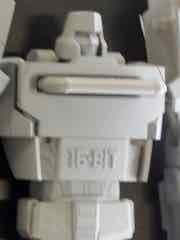 With no price and no release date, this blog has new shots of the Sega Mega Drive Megatron. This is a legit release, and may be the only toy robot to say "16-bit" right on it - so naturally, I want one. This was shown a few months ago, but let's look at it again. It's just that neat. Ad: Entertainment Earth has Star Wars Black Series 3 3/4-Inch Action Figures Wave 4 sets and cases, plus Guardians of the Galaxy Marvel Legends and new Marvel Infinite Action Figures up for pre-order. 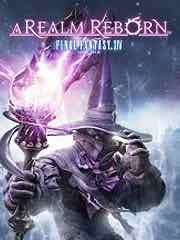 New to the Playstation 4 this week: Final Fantasy XIV: A Realm Reborn, King Oddball, LEGO The Hobbit, and Strike Suit Zero: Director's Cut. New to the Playstation 3 this week: LEGO The Hobbit, and Sonic Unleashed. New PS2 classic games this week: Shin Megami Tensei: Persona 4 for $9.99. New to the PSP Vita this week: LEGO The Hobbit. Shark shark! 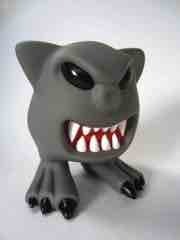 The ToyFinity Mordles Quinhozs Vinyl Figure is a redeco with a new belly paint application. So read on and come back tomorrow for more! 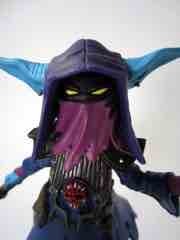 Via Flying Ninja Kick: First Details for JoeCon 2014 Attendee Convention Exclusives. 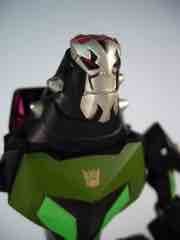 It turns out that a Eco-Force Striker is the attendee exclusive, and it doesn't look half bad. Kre-O Zombies, Steel Brigade Pilots, a Cobra HISS II, and other goodies are on deck - pictures should be coming in shortly, right now we're only seeing names and quantities. And they're quite low. 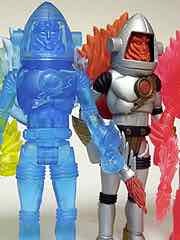 Via the Outer Space Men News blog: Outer Space Men Scratch & Dent Sale Starts Friday. No specifics were given, but apparently there's quite a bit up for grabs up to 50% off. At press time not all orders have shipped from the February 28 sale, so be sure to remember to pad your expectations for delivery. Ad: It's time to order the Universal Classic Monsters: The Essential Collection [Blu-ray]! It's on sale - $54.49, cheap. If you order some (or anything from Amazon) after clicking the above links, it helps keep the lights on. Also I ordered one. "Simple. Fun. Classic. 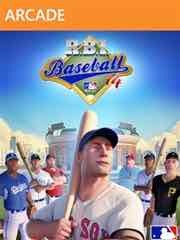 The retro baseball gameplay you've been craving is back and updated with modern graphics, 2014 players and all 30 MLB teams. Play season, postseason and exhibition mode. Experience PURE FUN that everyone can enjoy solo or with a friend!" Shiny! 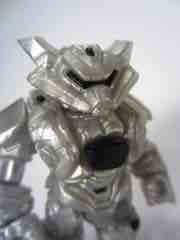 The Onell Design Glyos Gendrone Ultra Corps Mimic Armorvor Action Figure has less paint than usual, with a ghostly silver bringing it to life. So read on and come back Monday for more! 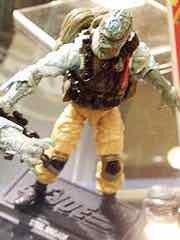 Via HISS Tank: JoeCon 2014 Convention Exclusive Steel Brigade Pilot, VTOL And Zombie 3 Pack Revealed. 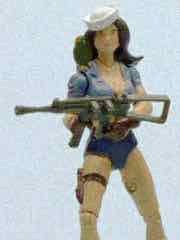 This is just one of several new items including Parachute Drop Crazy Legs, Zombie Fighter VAMP MK II, Cobra Septic Tank MK II, Kre-O figures, Clutch and Ice Storm, and finally Carded Joe Colton and Cross Country figures. The fascinating but sad thing here is that the convention seems to have captured the pop culture zeitgeist, with American heroes fighting zombies being what a kid-driven line in stores really could and should be right now. Too bad it's limited to hundreds of old guys paying huge premiums rather than being the thing kids are itching to ignore buy at retail. This week's Wii U offerings: My Exotic Farm. The Wii U Virtual Console has a classic GBA game duo with WarioWare, Inc.: Mega Microgame$! and Kirby & The Amazing Mirror. Each is $6.99 - and let me tell you, WarioWare is a must-play. This week's batch of titles on the 3DS eShop: 3DS games include Governor of Poker, Atlantic Quest, and Boxzle. Cheap! 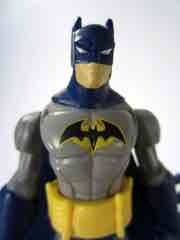 The Mattel Batman Action Figure is a cheap thrill you can maybe find at a Big Lots! near you right now. So read on, and come back soon for more! 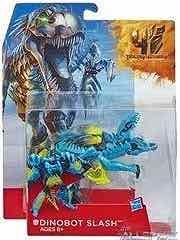 The very awesome Simplified Upsized Voyager Optimus Prime and Predaking figures are at Ross stores in the USA for $10.99 - as well as other Kre-O, Wolverine, and some nifty G.I. Joe Hasbro releases. 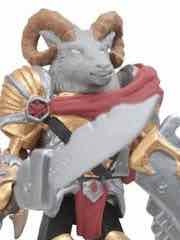 As I have seen these toys at Target before, I would not consider them quasi-exclusive to Ross - they made it online, too, but most online stores are now sold out of them. I picked up the set last week and they are tons of fun - it's looking unlikely that the matching Deluxe "Cyberverse" toys will come out here, so seeing these $20 toys at $11 is a small consolation prize. Having futzed with both as I work on the reviews, I can say that Optimus is the early frontrunner due to the excellent range of articulation, sturdy plastic, imposing size, and the fact he fits together nicely. The added bonus? He has a retooled sword, a giant shield, and big green rocket launcher that looks right at home on your "classics" G2 updates of some of the early cars - it's worth the price of admission for the accessories alone. Via the October Toys: April OTMFG. The long, long-awaited glow-in-the-dark Baby Deadbeet is coming alongside newcomer 3DRetro Robot, which will be sold in other colors at 3DRetro soon. As always, these are a preposterously cheap $2 each. Tiny! The Hasbro Transformers Generations 30th Anniversary Megatron with Chop Shop is just the thing if you want a Megatron that isn't too dang big. So read on, and come back soon for more! 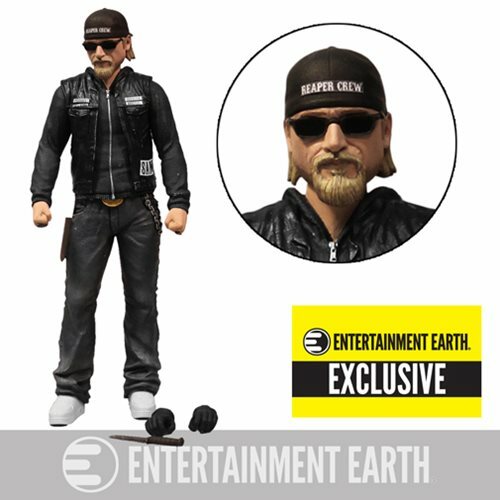 Ad: It's time to pre-order the Order Sons of Anarchy Jax Teller 6-Inch Action Figure - an Exclusive from Entertainment Earth! ! This low-run figure has an alternate head, unique hands, and a different outfit. 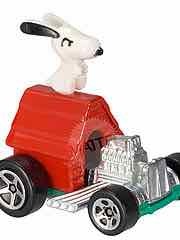 According to HotWheelsCollectors.com, Snoopy Is Coming to Hot Wheels. The awesome, adorable, and goofy hot rod features the dog, his house, and the wind baby. Purple and black! The Mattel Masters of the Universe Classics Unnamed One may be the best take on this mold, even better than its Japanese equivalent which lacks black. So read on, and come back tomorrow for more! 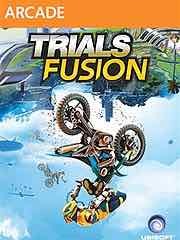 New to the Playstation 4 this week: Trials Fusion Digital Deluxe Edition (also available in standard for half price), Backgammon Blitz, Pure Chess, and That Trivia Game. 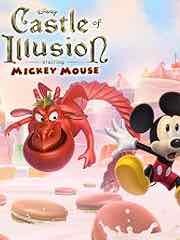 New to the Playstation 3 this week: Castle of Illusion Sega Genesis Bundle, Cartoon Network Punch Time Explosion Xl, Beyond Two Souls, EA Sports 2014 FIFA World Cup Brazil, Teenage Mutant Ninja Turtles: Out of the Shadows, and Backgammon Blitz. 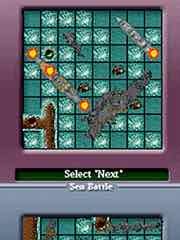 New PSOne games this week: Hyper Crazy Climber for $5.99. It's a Japan import. 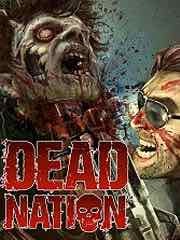 New to the PSP Vita this week: Dead Nation Vita, Backgammon Blitz, Conception II: Children of the Seven Stars, Ethan: Meteor Hunter, andNo Heroes Allowed: No Puzzles Either!. Devilish! The Four Horsemen Outer Space Men Cosmic Creators Mel Birnkrant Edition Red Devil Mystron Action Figure is a lively, shiny figure that just demands to be treated with respect when it comes to lighting. So read on and come back Monday for more! 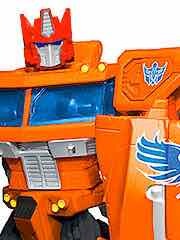 Here's some good news/bad news - Transformers Expo in Japan has an exclusive Age of Extinction Slug in G1 Slag colors! The purple US version is $15 - if I read this right, at the show, it'll be $60 for Slag. It's not unprecedented for the US to get exclusives similar (or identical) to those in Japan, and we haven't heard many retail or SDCC exclusives for 2014 just yet. 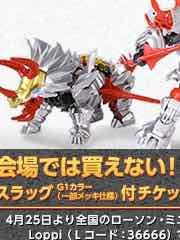 So I'm delusionally hopeful that someone will bring a similar toy to market outside Japan for a non-exclusive price, but maybe they'll make too many... or the price will drop... or we'll just get proper Generations Dinobots? For now, just be sad, or get rich and buy this one. Speaking of Slag, he appears in Windblade #1 which is in stores now and pretty great if you like the other recent IDW titles. You get to see a bunch of guys dump on Starscream at a bar - what more could you want? "Welcome to the next generation of Trials! 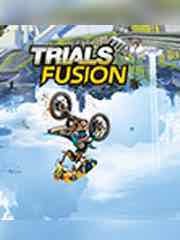 With its glimmering vision of what our future holds were technology and nature to co-exist, combined with today's most exciting and popular motorsport, Trials Fusion has retained and enhanced the essential features from its best-selling, critically acclaimed predecessors, Trials Evolution and Trials HD. 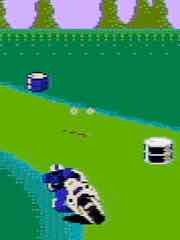 A magnificent fusion of the proven, no-frills Trials formula based on ultra-addictive competition with the cutting edge of graphics and social networking." Buggin'! 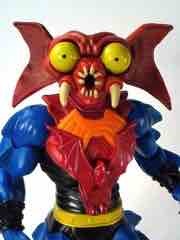 The Mattel Masters of the Universe Classics Mantenna has four legs, four eyes, and a giant crossbow. 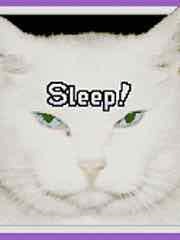 So read on and come back Monday for more!
! New figures include Anakin Skywalker and a Clone Trooper. Marvel Infinite Action Figures Wave 3 Case with Deathlok, Ares, Cyclops, and more! 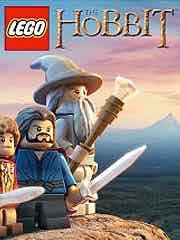 This week's Wii U offerings: LEGO The Hobbit. 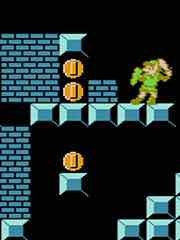 This week's batch of titles on the 3DS eShop: 3DS games include Bit Boy!! 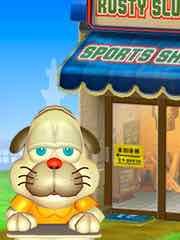 Arcade, Smash Cat Heroes, My First Songs, and Flowerworks HD: Follie's Adventure. What a rat! The Kenner Transformers Beast Wars Rattrap is on deck for a remake, but let's look at the original first. So read on, and come back soon for more! 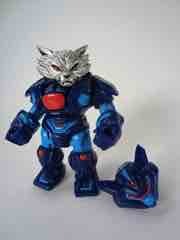 New figures are on the way, but Toys R Us Exclusive Battle Beasts 2-Packs are $3.00 at select (if not all) stores. At my local store the shelf tags were still full price with the regular price tags - the discount was only visible when you scanned them. The exclusive set with the moose and bat were gone, but the others - with the bugs, ram, snake, and walrus - were all present. 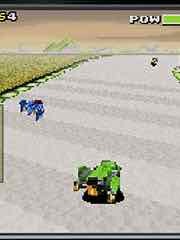 Considering you may never see $3 Battle Beasts again, I suggest picking some up now. Scarce! The Hasbro Transformers Generations Thrilling 30 Voyager Autobot Whirl is starting to hit more big box stores lately, but it's not an easy find. So read on, and come back soon for more! 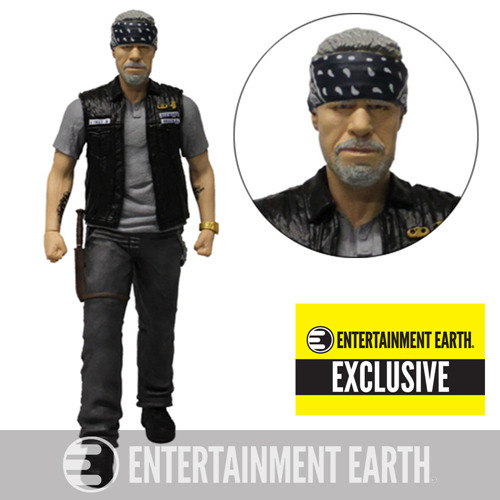 Ad: It's time to pre-order the Order Sons of Anarchy Clay Morrow 6-Inch Action Figure - an Exclusive from Entertainment Earth! ! Last week you saw Jax, and now here's Ron Perlman. This low-run figure has an all sorts of changes made to it, and buying it is good for the economy. Got $230? 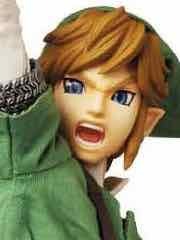 NCS gas a Real Action Heroes 622 Legend of Zelda Skyward Sword Link Figure, and it is impressive. Two facial expressions, multiple weapons, and eye inserts are just some of the features. It'll be the greatest Link ever until the next one. 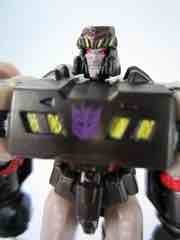 The BotCon people revealed Ginrai, the final member of the boxed set. This means there are only about 6-9 more exclusives to reveal. 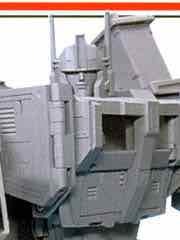 Ginrai is a repainted 2006 Classics Optimus Prime - a fine mold, this would be its second use as a BotCon exclusive. Note the clever reuse of the gun as a shield! 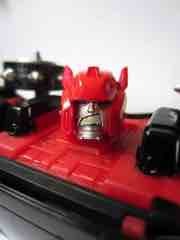 Review: Takara-Tomy Transformers Masterpiece Edition Lambor G-2 Ver. Classy! 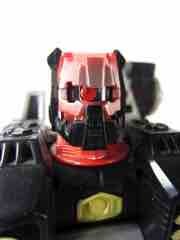 The Takara-Tomy Transformers Masterpiece Edition Lambor G-2 Ver. 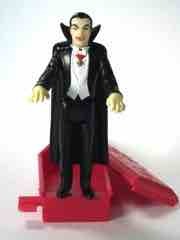 is the greatest toy of the 1990s, delivered roughly 22 years late. So read on, and come back tomorrow for more! 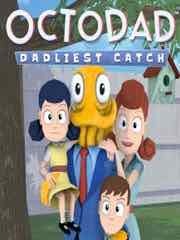 New to the Playstation 4 this week: Octodad: Dadliest Catch, Putty Squad, and Cel Damage HD. 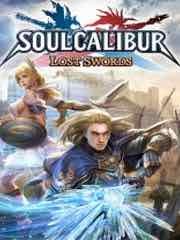 New to the Playstation 3 this week: Soulcalibur Lost Swords, Defense Technica, and Cel Damage HD. 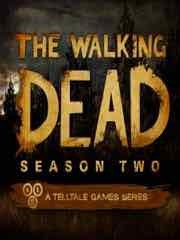 New to the PSP Vita this week: The Walking Dead: Season 2 � Ep.1 All That Remains, Demon Gaze, Putty Squad, Starlight Inception, and Cel Damage HD. Tanks for the memories! 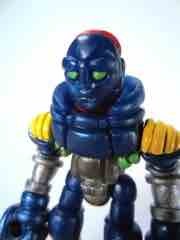 The Hasbro Beast Machines Transformers Mega Tankor is the first versions of Rhinox' evil mutation. So read on and come back Monday for more! Finally, a picture! 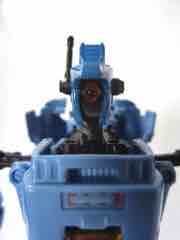 Transformers Masterpiece Ultra Magnus Has Been Revealed! The very expensive toy seems to make use of the MP-10 Convoy mold with a new trailer that merges to make Robert Stack's most relevant role to anyone under 40. You can see the truck mode with cars loaded in the trailer, which is pretty slick. Get yours while you can! 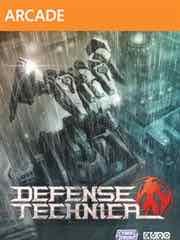 "The new revolution of Tower defence! Defence Technica! 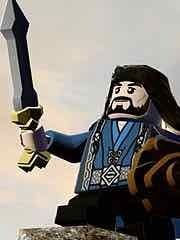 A project 'Noah' is now released to defeat the cruel invader Hergus and save the world. You should defend the core and struggle against the constantly rushing enemy in the battlefield where attack paths and the land, or weather are changed in real-time. You will be amazed at the gorgeous landscape in the beautiful graphic of Defence Technica. Upgrade various weapons to the enemy's attribute. Predict and decide promptly how and when to counterattack in response to their changing moving route." It's alive! The Hasbro Transformers Animated Lockdown Action Figure is a giant figure for a Deluxe - and it looks awesome in both modes. So read on and come back Monday for more! Via theToyFinity shop: Geihoza and Geist Mordles have been revived. These are said to be repeats of the previous release, which sold out pretty dang quick. A decent supply was in store last night and these are some of my favorites, so snag 'em if you can. This week's Wii U offerings: NES Remix 2 and Child of Light. 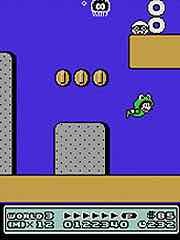 The Wii U Virtual Console has a classic GBA game remake of a Super NES game with Yoshi's Island: Super Mario Advance 3. This week's batch of titles on the 3DS eShop: 3DS games include Sea Battle, Gardening Mama 2: Forest Friends, Ava and Avoir Save the Earth, and Case Files Return to Ravenhearst. A new head - and legs! 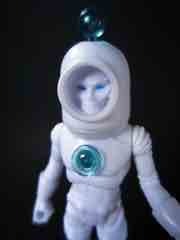 The NiStuff 481 Universe Spectre Leyden Action Figure makes for a decent upgrade, and I really love the new head. So read on, and come back soon for more! It's that time again! I'm adding new galleries showcasing the goodies on display in Chicago over the weekend. Anovos wowed convention goers with new prop replicas and costumes, the kind of thing the high-end fan wants but probably can't make themselves. They received the Star Wars license and seem to be starting out strong. If you have too much money and want the best of the best, Enterbay will be releasing the T-1000 and RoboCop (presumably) this year. Diamond had a lot to show, including bottle openers and Minimates from Godzilla. Marvel offerings continue with new Mego sets and a Jennifer Lawrence version of Mystique as an action figure. The Universal Monsters offerings showcased a new Metaluna Mutant Bust Bank, sure to please fans of the many forms of This Island Earth. Diamond's take on the Miramax licenses - including Kill Bill, Pulp Fiction, Clerks, Dogma, Sin City, and more - are sure to delight people who have been dying to get some toys and shot glasses over the last 20 years. Of course, Star Trek continues! The Excelsior and Star Trek III Phaser are the big winners from this show. And finally, here's the rest - including Aliens Minimates! $1 well spent! 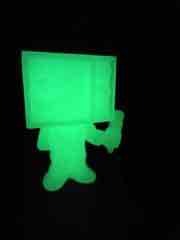 The October Toys OTMF Glow in the Dark Toy Break Mini-Figure is possibly still available, and it glows like a freaking champ. So read on, and come back soon for more! Via the Glyos News Dump: Onell Design Unleashed Glyaxia: March 11 . Vinyl will be back, as will blue, so keep your eyes open for more on that. TFW2005 reports Generations Swerve and Cosmos Found at US Retail, which is very exciting. We haven't had new "minibots" in a while, and the last new wave of these guys hit almost a year ago. These were found in Spokane, WA at Target. Each includes a Micromaster companion that also turns into a weapon, and the next wave is ultra-exciting with Tailgate and Shrapnel Skrapnel. Good hunting! 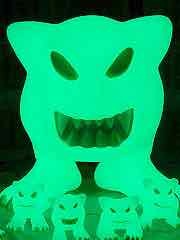 Glowey! The Suckadelic S.U.C.K.L.E. 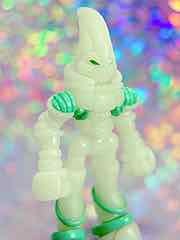 Series 1 Glow-in-the-Dark Mini-FiguresSuckadelic S.U.C.K.L.E. Series 1 Glow-in-the-Dark Mini-Figures lines one of my toy display areas and let me tell you, there's nothing better than an army of glowing dudes on display in a dark room. So read on, and come back tomorrow for more! New to the Playstation 4 this week: The Amazing Spider-Man 2, Daylight, and Child of Light. 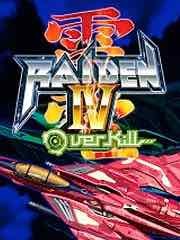 New to the Playstation 3 this week: The Amazing Spider-Man 2, Dynasty Warriors 7 Xtreme Legends, and Child of Light, Raiden IV: Overkill, Rambo The Video Game, Thriller Chiller Bundle, Yu-Gi-Oh! Millenium Duels, and JoJo�s Bizarre Adventure All Stars Battle. New PSOne games this week: Bust A Move 4 for $5.99. It's a great game, also known as Puzzle Bobble to some, and a lot of fun.